Finance-themed promotional products are a great marketing investment and help increase brand awareness and customer loyalty. These 7 products can be used as financial seminar gifts, banking giveaways, grand opening souvenirs and more! Did you know piggy banks originated back in the Middle Ages? Back in the day, people used “pygg”, a type of clay pot, to store coins. When the English alphabet evolved, the word for these pots became “pigge” and potters started making pig-shaped pots for people to store spare change. 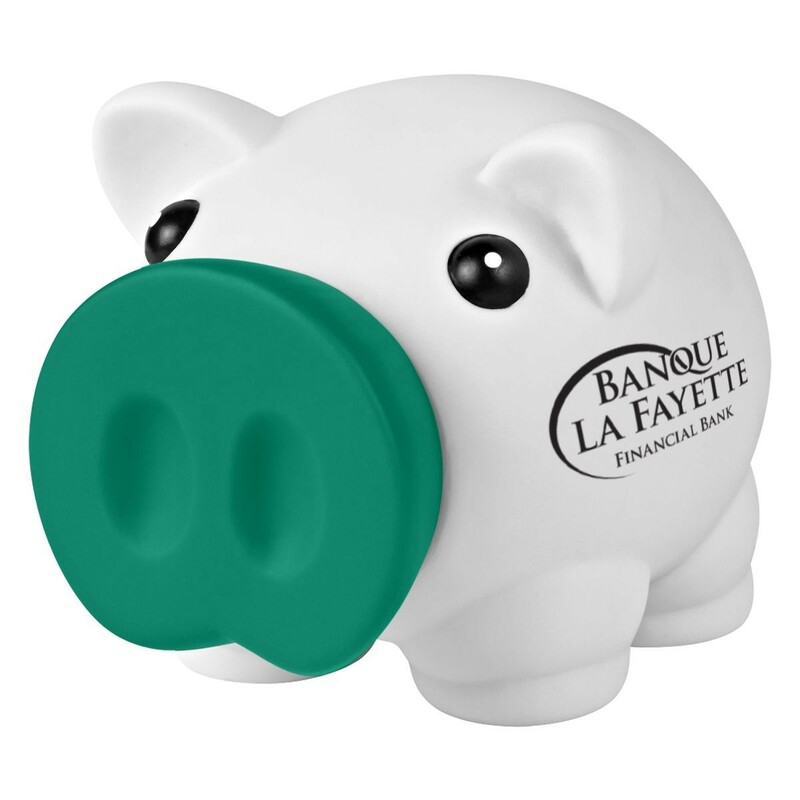 Fast forward to today when you can get piggy banks in all shapes and sizes, or even ones with your logo on them! Why not make checkbooks a little more stylish? 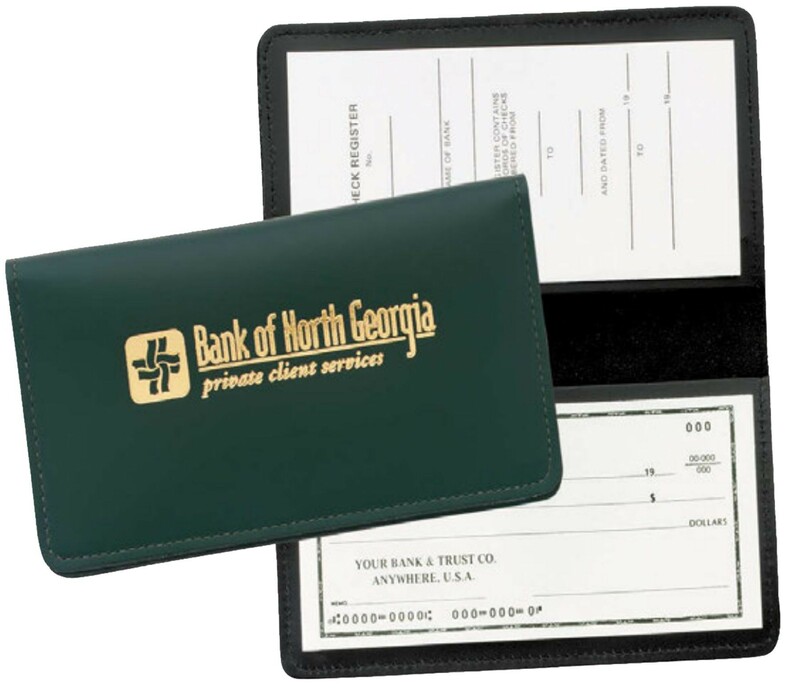 This leather checkbook cover is a great giveaway when customers open a checking account, and it’s something they will use that reminds them of your brand. These deposit bags are a great way to conveniently store papers and documents so it’s easy to quickly find what you need. There’s plenty of storage for checks, cash, and deposit slips so everything is in one place. 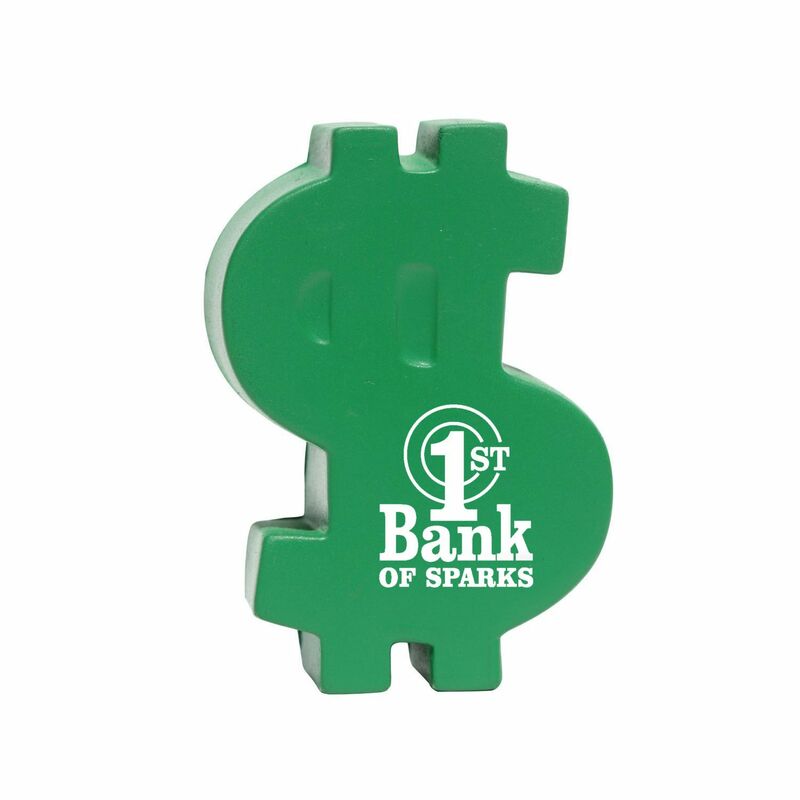 You'll be able to bank on a successful promotional campaign when you give these to your customers. Here's a promotional product that is right on the money! 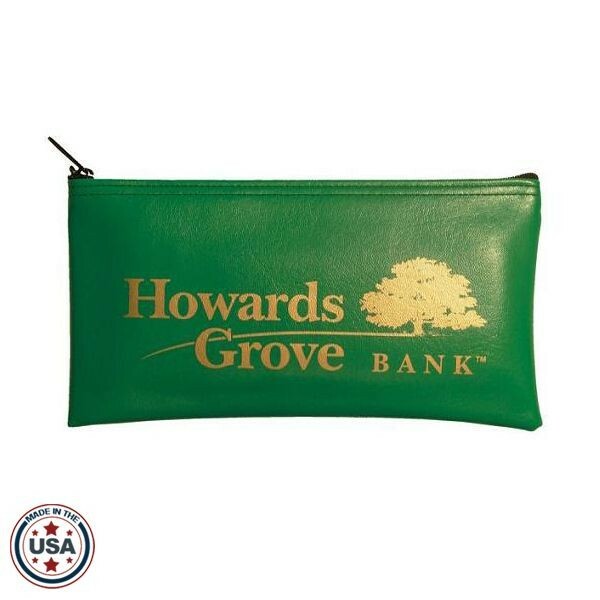 This elegant cash holder is the perfect promotional gift for financial institution giveaways or corporate events. Plus, adding your logo to the front of the clip gives your company even more visibility. This calculator is sure to be a great addition to your next marketing campaign. 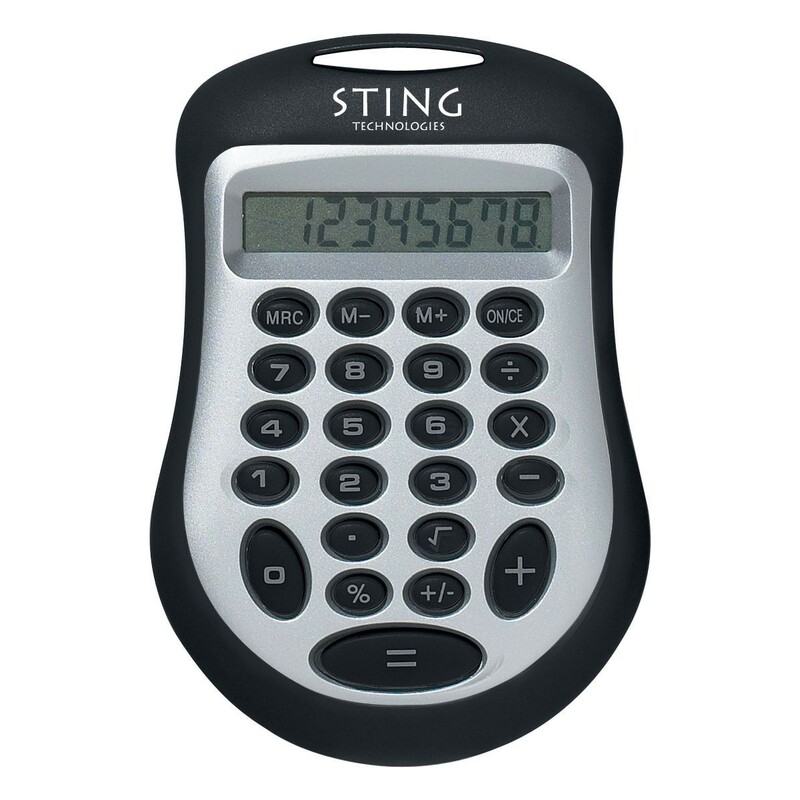 Its small hand-held size makes it easy to do interest and APY calculations on the go. Calculators are also office essentials, so your customers will want to keep them on their desks all year long. 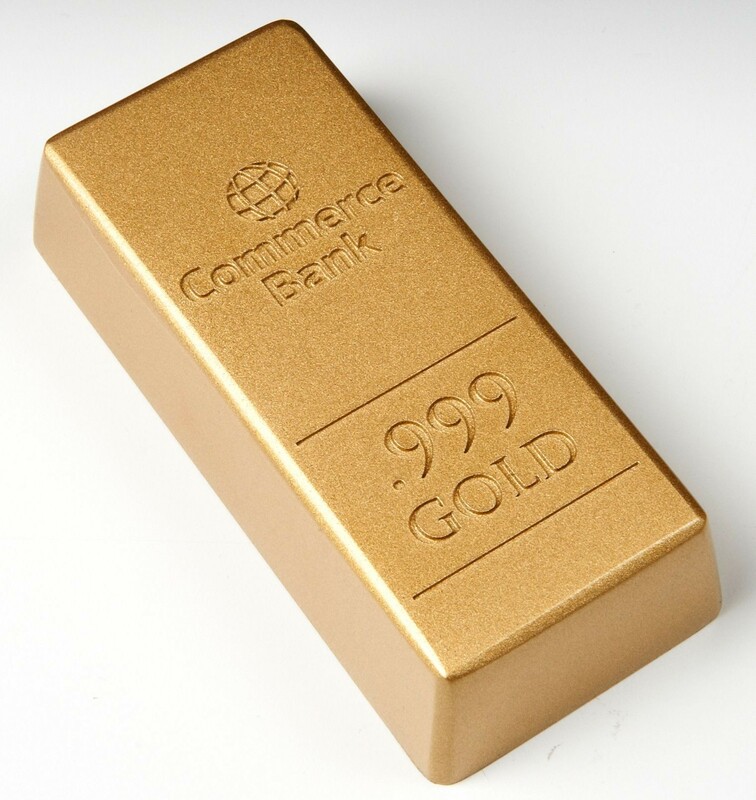 Dazzle your customers with this gold bar paperweight that helps them keep all their documents and statements organized. It’s also an attention-grabbing desk accessory that is worth its weight in gold. Your customers will be excited to show this gift off to their family and friends. Stress relievers are a great way to show your customers that their stress will melt away when they switch to your company. 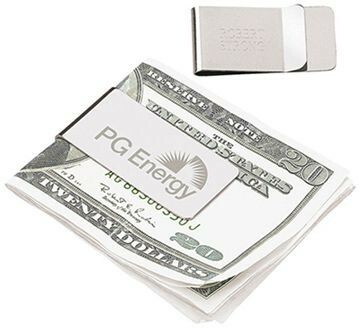 A dollar-shaped stress reliever will help your brand stand out from the crowd and give you a step up on the competition.